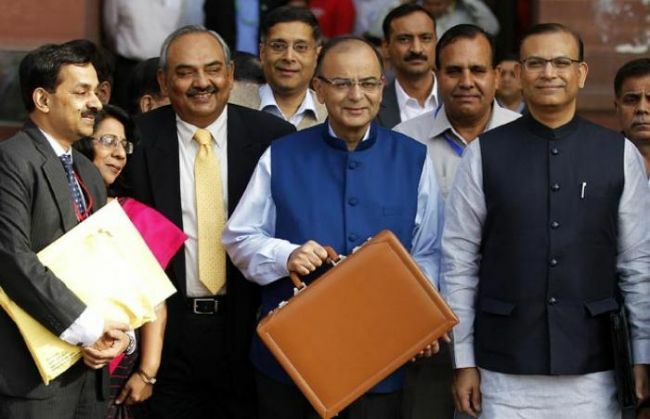 Finance Minister Arun Jaitley announced the pro-poor and agriculture-based budget today. While he has laid emphasis on strengthening the lower income group, several measures have been taken to boost the Digital India initiative launched by PM Narendra Modi. The Budget 2016 will help the government thrust its flagship Digital India program and drive business for IT companies. As far as boosting the startups is concerned, major emphasis has been given to as well. Maintaining that start-ups generate employment, bring innovation and is expected to be key partners in 'Make in India' programme, Jaitley in his budget, proposed to assist their propagation through 100 percent deduction of profits for three out of five years for start-ups set up between April 2016 and March 2019. Jaitley also proposed a special patent regime with 10% rate of tax of income from worldwide exploitation of patents developed and registered in India. Apoorv Ranjan Sharma, Co-founder, Venture Catalysts said, "The union budget 2016-17 is a welcome sanction for the startup ecosystem with major relief announcements such as tax exemption for three years after setting up the company. Also, introduction of hubs to support SC/ST entrepreneurs is definitely a step ahead towards promoting Startup India, Standup India campaign across the nation. Instant and seamless registrations will further ensure that budding entrepreneurs receive the maximum support from the govt." He added, "However, it would have been great if the FM had included some reforms in order to accelerate angel investment model as well. Nevertheless, we hope this year will prove to be a good start towards taking the Indian startup industry to the next level." The budget 2016 is all about propelling the Digital India plan. The plan as outlined in the budget includes, the use data analytics to nab tax evaders, creating a substantial opportunity for IT companies to build out the systems that will be required. At this point, the participation of the entire IT industry becomes of utmost importance. Will the Dilwale be Shah Rukh Khan's biggest TV premiere yet? READ NEXT >> Will the Dilwale be Shah Rukh Khan's biggest TV premiere yet?